God's promise is fulfilling rapidly and events are unfolding just as it has been revealed in his word. See it by yourself. 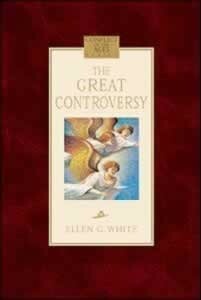 The Great Controversy is one of the most controversial books have been ever written in the Christian literature. It depicts in an astonishing way the unfold of events leading to a new heaven and new earth. This book will make you look at your life with a different scope. 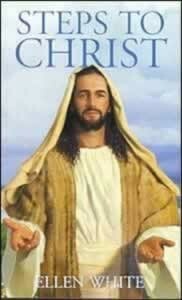 Steps to Christ is the only book that in a clear, simple way shows the steps to find Jesus Christ in your life. Wondering why our society still face challenges in our educational systems? 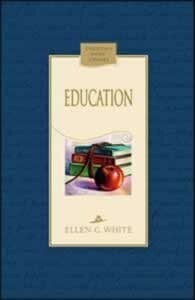 See what E. White has to say in several areas of learning. She share principles and guides for successful education programs. Do you prefer a hard copy instead? Register here and you will receive one hard copy of any of the books above.